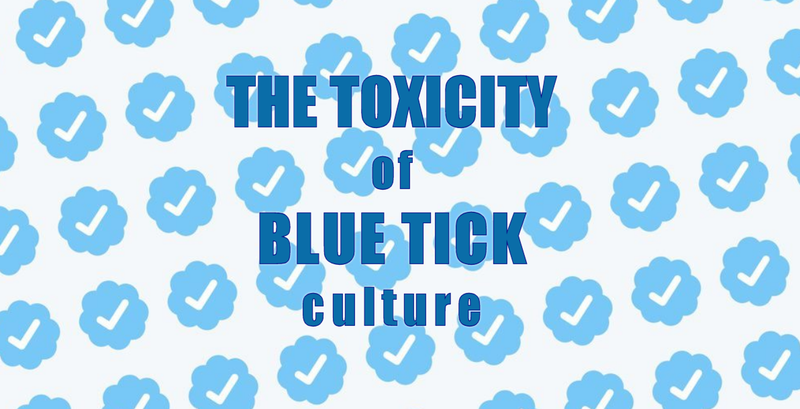 The recent move to curate content that serves only one community- those of the Blue Tick Cult- has made it more of a distraction than an asset to the platform. 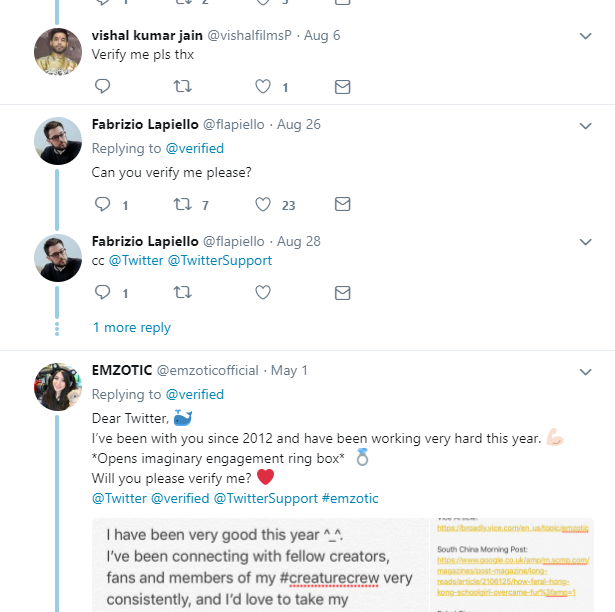 As users became aware of the favoritism expressed toward those with verified accounts, naturally, every day plebeians started clamoring for it themselves, inundating the gatekeeper, an account called @ Verified, with hundreds of thousands of requests from around the globe pleading for the virtual gift. 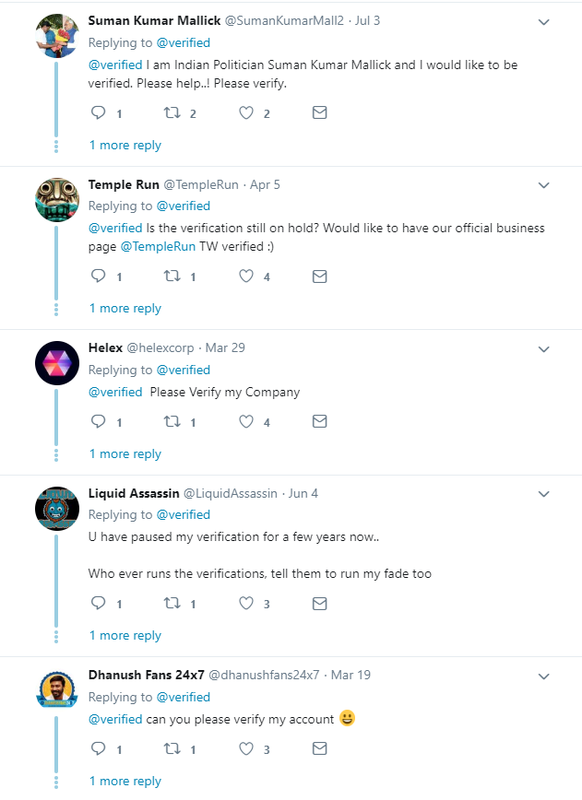 And when they started verifying the wrong people? They closed it down indefinitely. 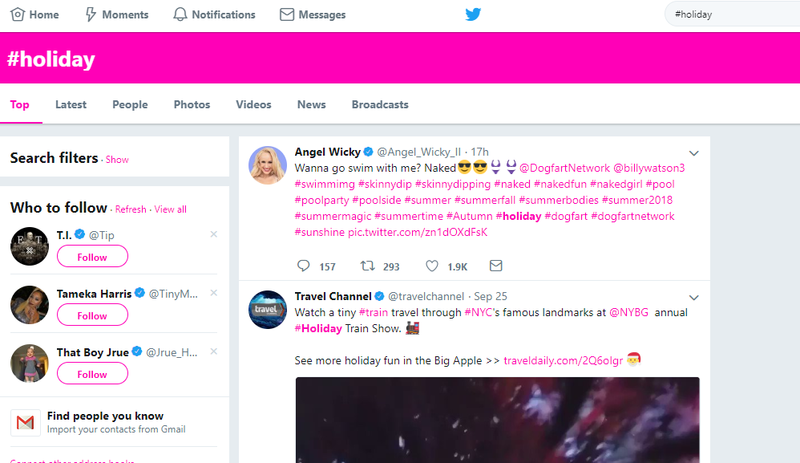 It is remains inactive, according to a Twitter spokesperson. 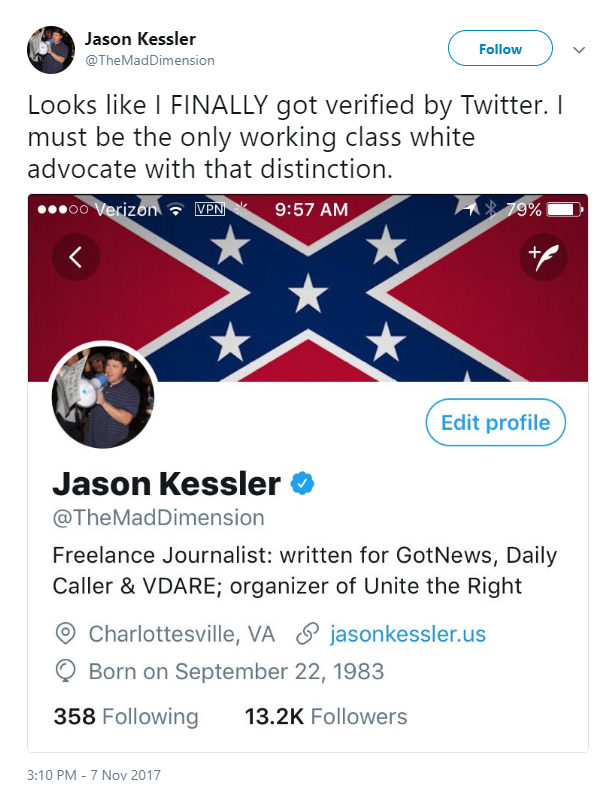 However, Twitter administrators are still verifying people discreetly if they’ve seen them on American Idol or in a Viral video on YouTube, but they have completely closed the door on the general public. 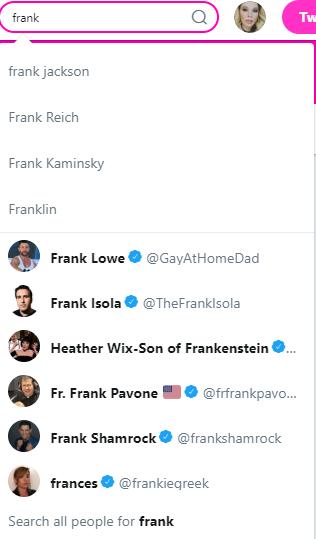 If they don’t know your name, you’re not getting verified, regardless of your notability or achievements in the greater world. 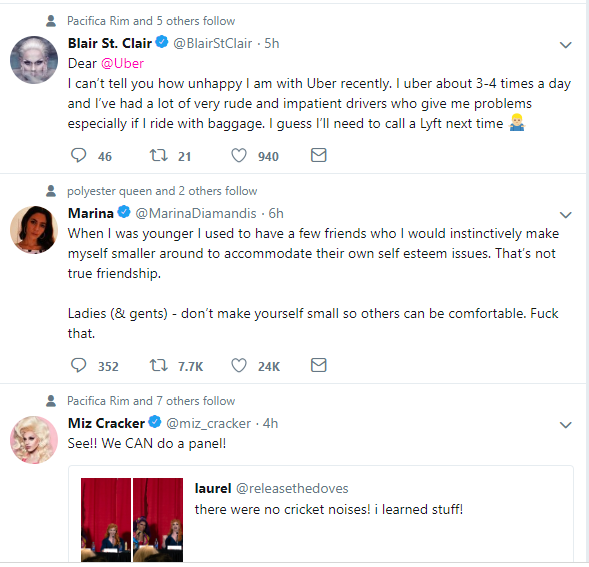 Twitter has, in effect, become its own world.